How do I get my menu links to open in a new window? 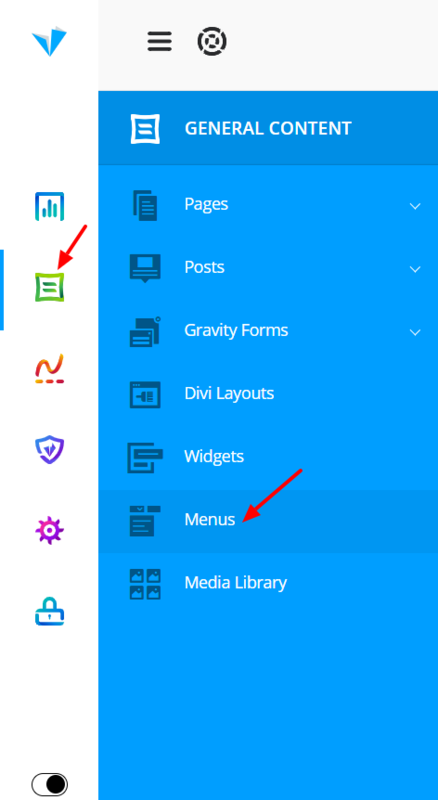 Head over to General Content> Menus in your admin dashboard. Collapse the menu label you want to edit by clicking on the small arrow on the right side of it, and check the box that says "Open link in a new tab".